Skull backgrounds are surprisingly hard to find given just how cool they look. I'm sure everyone is guilty of drawing skulls over notebooks, in the margins of paper, or just all over themselves. It's no surprise that you might want to use them in a project now that you're older and it's cool to make designs with skulls in them and not some weird quirk you get picked on for. So without further adieu here are the 10 skull backgrounds for you to use in your various Desktop Publishing Projects or as desktop backgrounds. Thought I would start of this list with something a bit different and fun. 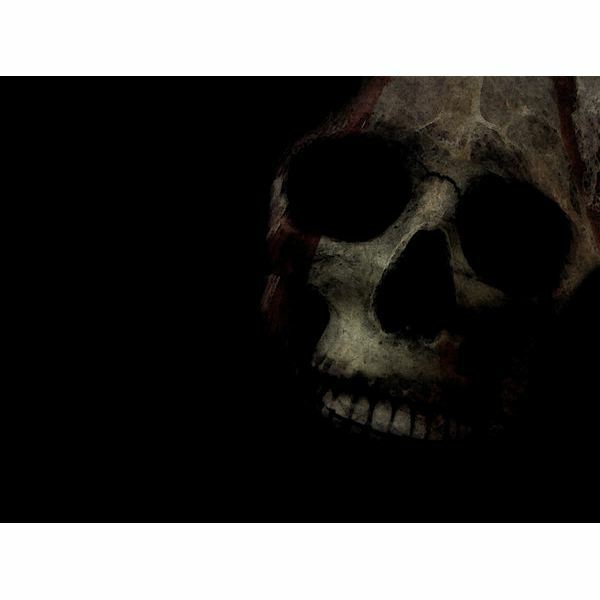 Here we have a skull background that is designed to be a seamless, tiled desktop background. 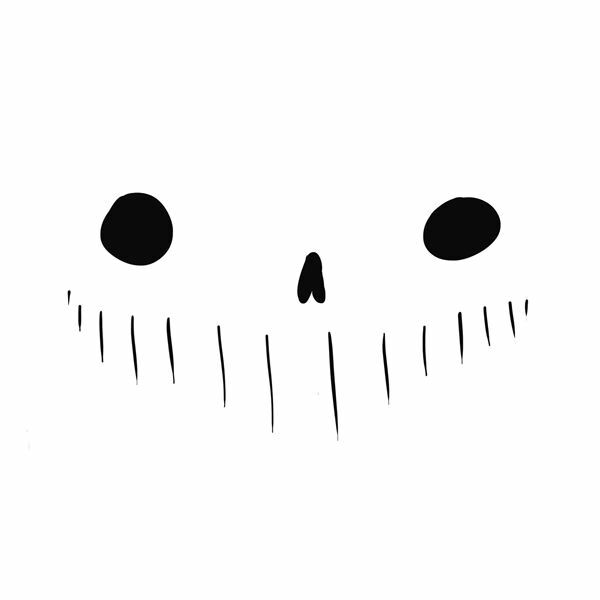 I like how each skull is unique and has it's own goofy personality to it. Those looking for a fun and interesting desktop background should definitely give this one a look while those who are looking for something more professional or at least more serious should stick to one of the other designs listed. Oh and if you happen to be able to print personal wrapping paper this this out and see how you like it. This is a beautiful drawn piece that really embraces a heritage and culture. 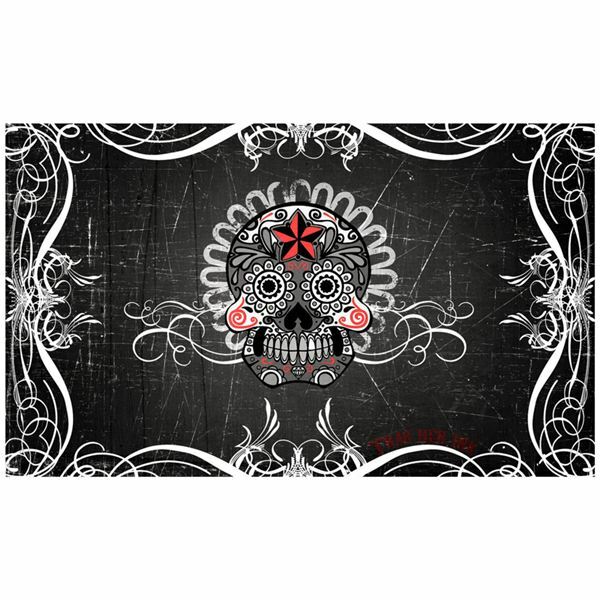 While it's probably a more modern, grunge take on traditional skulls that you might see during Dia de Los Muertos it's cultural beauty still shines through. I would recommend you use this either on a card, business or otherwise. Beyond that practical applications might extend to digital cards or as a desktop background if you like Spanish culture or just happen to like this style of artwork. Not so much a skull background for the kids. 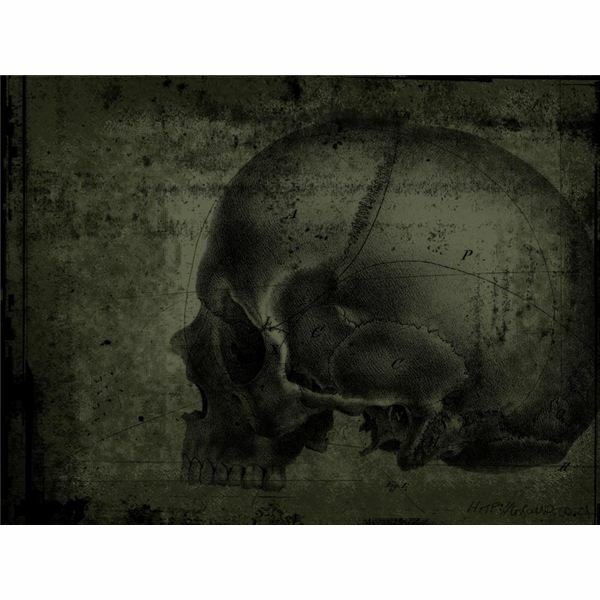 This background really invokes the dark imagery surrounds skulls in a really creepy way. If you're a true skull enthusiast though this stuff doesn't really bother you and like me you really happen to like stuff like this. There is definitely a lot of room to add your own personal design touches as well as text or anything else you can think of. 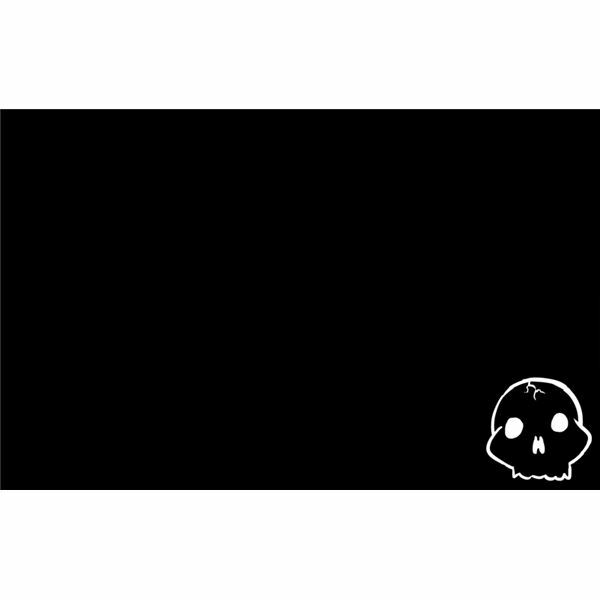 Practical uses for this background would be for a forum signature, digital card to those who are okay with spooky stuff like this. I had to search around for something like this. It's a really grungy and contrasting style that I happen to consider my favorite when dealing with skulls as more of a symbol or logo. The sponge and ink style here really make it seem intimidating and dark. I would recommend this for a lot of things like a desktop background, card, personal sort of flag, or used as a flag in the backdrop of a drawing. This background is kind of goofy and cute looking but still dark and cool looking in my opinion. This background happens to come in a lot of different resolutions for easy re-sizing and editing to add some personal touches to make it a nice background for a forum or just your own personal wallpaper. 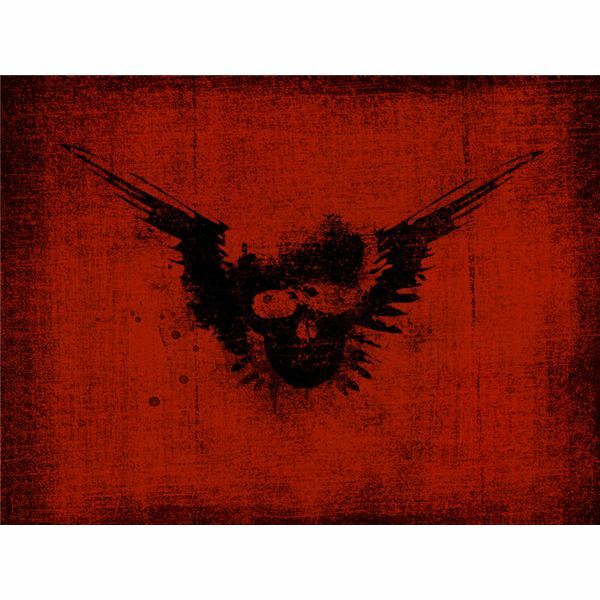 This is more of a traditional grunge style skull background that utilized paint splatter effects to create a nice looking skull logo. It's fairly simple and you can use this design in a lot of different ways. Just play around with it some and get it to a point where you like it. Early Victorian, almost Italian Renaissance style sketching like this are probably my absolutely favorite way to seen a skull drawn. They are realistic and dark but they serve a purpose. To educate people on the bone structures of humans how to draw them anatomically correct. You would almost expect to see something like this hanging over a desk of a mad scientist. Use it as a forum signature, desktop background, background for a card, or maybe go in with a nice looking font that matches the color scheme and label different parts of the skull to make the design even more interesting. Definitely modern grunge at its finest. 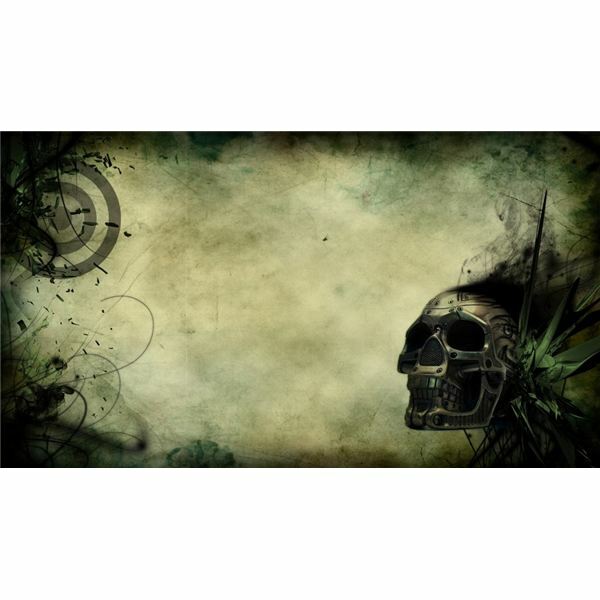 This skull background is a lot of different things at once which may sound unappealing, but given the amount of open space it has it leaves it wide open for customization and design capabilities. The skull itself is really cool because it's so nontraditional and metallic looking that it's incredibly unique and fits will with all the elements provided. 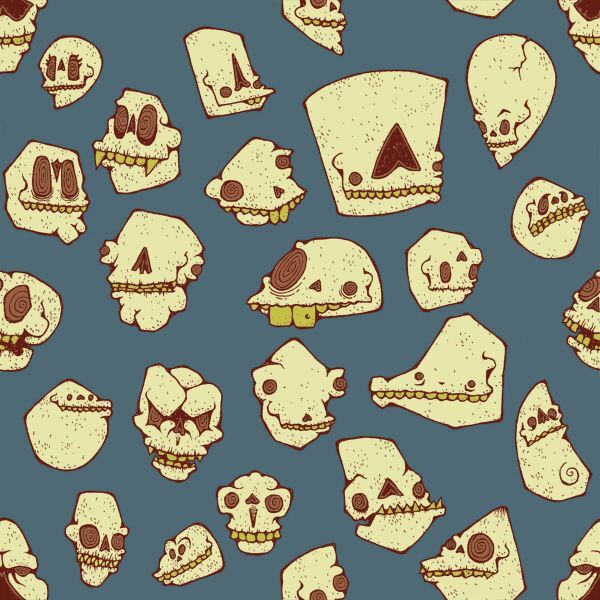 Obviously you can use this background for its intended purpose as a PS3 background but just about any application would be good for this skull background. This is one of the designs I made for this article. I wanted to keep it simple, but I thought this turned out well. It provides a lot of open space to be utilized and unique looking. Use it as a desktop background or on a Halloween invitation. Since it's a fairly simple design it won't use up a whole lot of ink if you were so tempted to incorporate it into a printed piece of Desktop Publishing. Another background by me. It turned out good I feel and I think that sizing it down really allows for the space to be utilized in a large number of ways. You may wish to make some design additions to this background or even invert the colors so that it is a more printer friendly design.